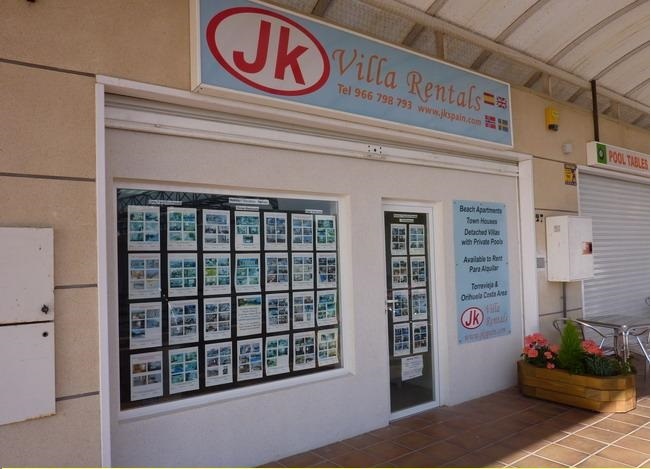 JK Villa Rentals offers Holiday Villas for rent close to the beautiful sandy beaches of Torrevieja and Orihuela Costa on the Southern Costa Blanca. We have our office based in Torrevieja, we are local to all our villas, should you need any assistance during your vacation we are here to help 24 hours a day ! Hope to see you this Summer !